Originally a drawing, we cleaned up and vectorized the logo, incorporating a splash of color to enhance future t-shirt sales. This logo was designed for a t-shirt. The client wanted an affordable one color design with the retro feel of vintage boxing. 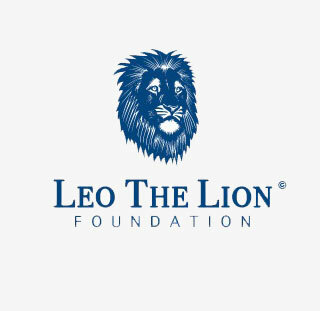 A design that exemplifies strength, courage and bears the name of 6-year old cancer survivor, Leo Montemurro. When approached to create this logo, the client made it clear that the final product was to portray a fun, yet “high-end” concept design. We focused the design on premium garage floors for “hi-priced” showroom vehicles. Created with the intention of having a two color “genderless” logo that is not overbearing, yet strong. 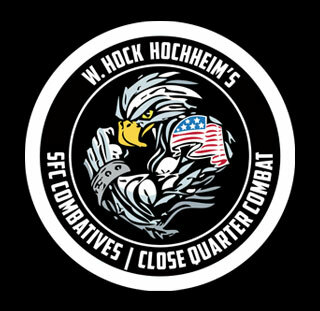 This logo includes a target, shooter and a flying bullet that easily identifies the brand upon first glance. The iconic logo created for Fredrick Lee was exactly what they were looking for. They wanted to stay away from the “Handy Man” look while displaying a bold, higher end remodeling service that is memorable, classy and professional. Our Minnesota client wished to incorporate the iconic home town 130 foot cliff from which the Split Rock Lighthouse stands. 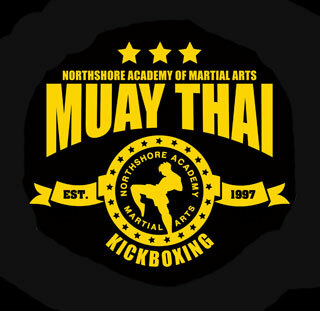 The Logo shows strength, strategy, determination and risk management. To create an identity with marketing material that coincided with the logo they already had in place, The Javis Group wanted corporate pieces that were clean and concise with photography that engaged their wide range of IT consulting clientele. We established a design style across their brand that was welcoming to both professional types and the average person down the street. We incorporated engaging visual elements, custom icons and professional photography, giving this a clean, simple and well balanced layout. From a rustic cloud of dust comes one of the greatest living legends of all time. Grandmaster Atillo. With a vintage and earth tone look, this teaser poster was created to evoke a sense of martial arts history and convention anticipation. Gracie Veneration Brazilian Jiu-Jitsu hosted “Brawl for it All” – Kenosha’s Largest Brazilian Jiu-Jitsu Tournament for kids. Veneration has the most successful BJJ program for kids in the tri-state area and the biggest Brazilian Jiu Jitsu Program for Kids in the state of Wisconsin. 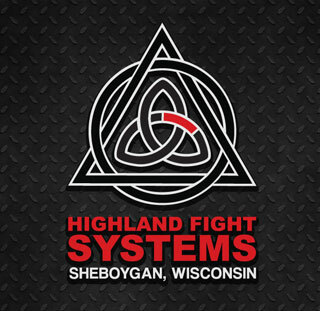 Veneration has the largest Brazilian Jiu Jitsu Program for Kids in the state of Wisconsin. 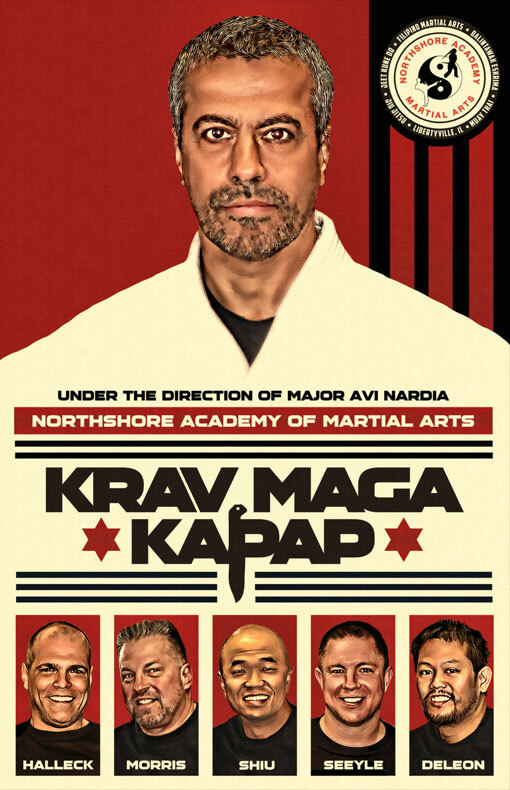 To portray this and promote their 4th annual “Brawl for it All” event, we set out to achieve the magic of the “collage style” action movie posters from the 1980’s. 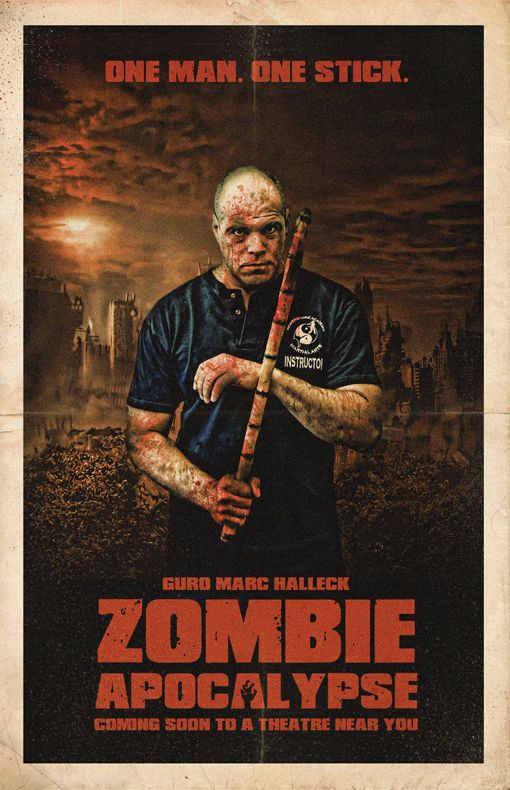 Celebrating Zombie Apocalypse Month for martial artist Marc Halleck, we created this pseudo movie poster that is reminiscent of the “Grindhouse” movie posters of the 1970’s. We achieved this painterly look and feel of the times with a little grit and fake blood for good measure. 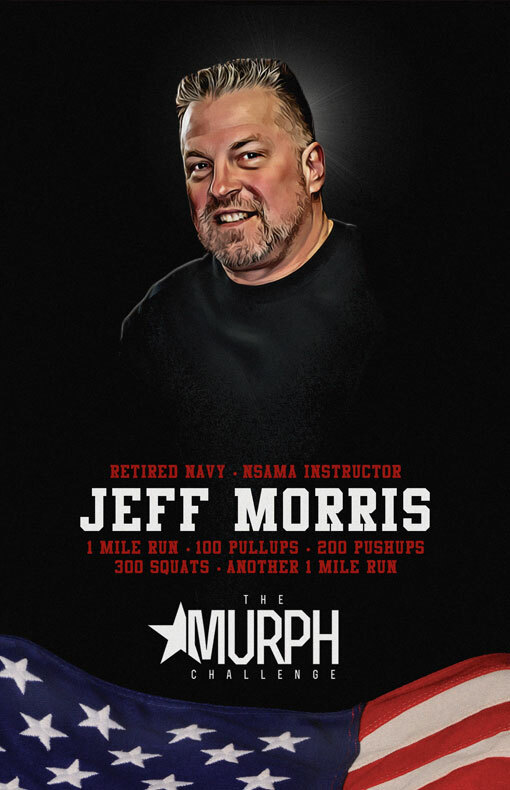 Senior Northshore Academy of Martial Arts instructor Jeff Morris was highlighted in this portrait painting piece that focused on his recent Murph Challenge achievements. Not bad for a retired navy veteran who’s pushing 60 years young. 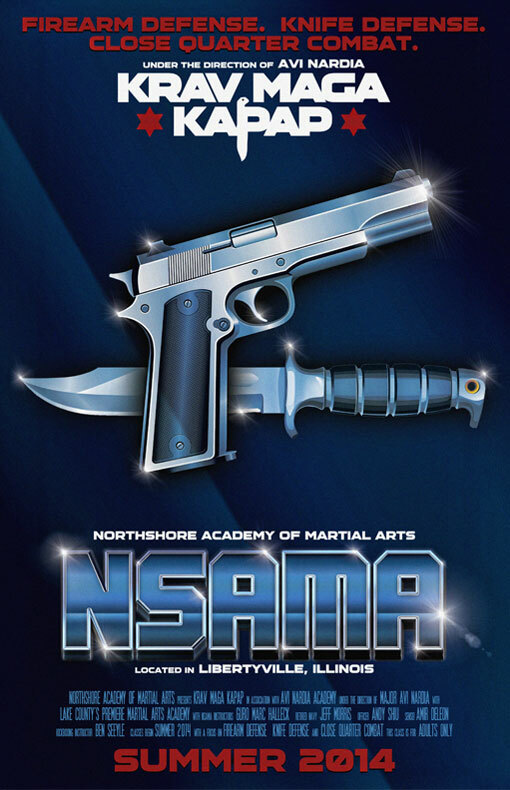 Because this class focuses in on gun and knife defense, we took a retro futuristic approach to creating this poster. 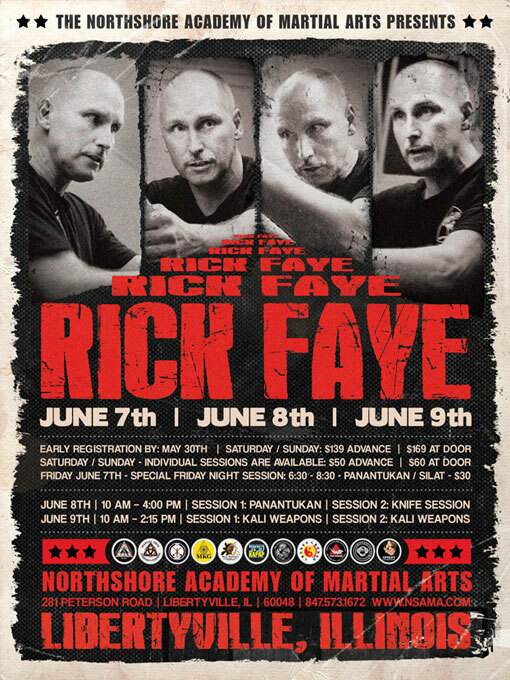 While deciding on a theme, we intentionally left out any instructors, giving this an eye catching “Cold Steel” look and feel that is sure to turn a few heads. Who doesn’t enjoy a good horror movie during the month of October? 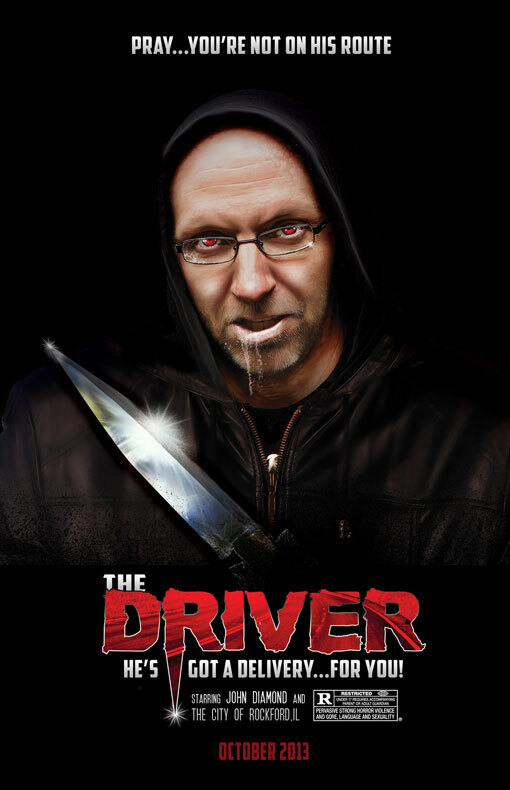 Through Adobe Photoshop and Illustrator, we relied heavily on photo manipulation and “Virtual Painting” to create this privately commissioned pseudo 1990’s movie poster. 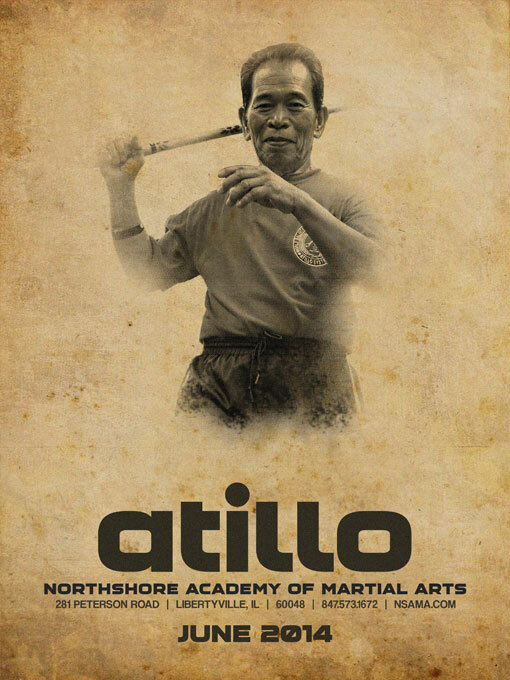 Atillo Balintawak is a powerful Filipino martial art developed by Grandmaster Crispulo “Ising” Atillo that focuses on stick fighting, bladed weapons and empty hands. With it’s purplish hues, this design takes on a retro neo-noir style imagery with a layout that was perfect for convention autographs.